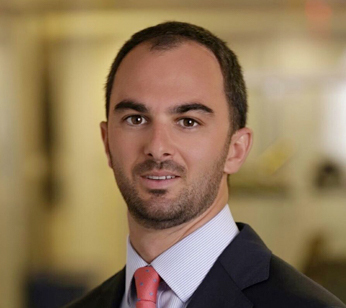 Salvatore Tavolilla is a Vice President at Blue Cove Capital, LLC. He began his career as a financial consultant at AXA Advisors, LLC in 2013. In a rapidly changing financial environment, Mr. Tavolilla works closely with his clients to implement customized planning strategies that suit their particular needs and circumstances. Mr. Tavolilla holds a Bachelor’s Degree in Economics from Villanova University. He maintains the Series 7 and 66 FINRA securities registrations, as well as Life, Accident & Health Insurance Licenses. Prior to working in the financial services industry, Salvatore served as a Peace Corps volunteer in the western African country of Cameroon,where he worked in the community enterprise development sector. He currently resides in the Upper East Side of Manhattan. He is an avid skier, hiker and golfer in his free time.